My wife hasn’t smiled this much since our wedding. 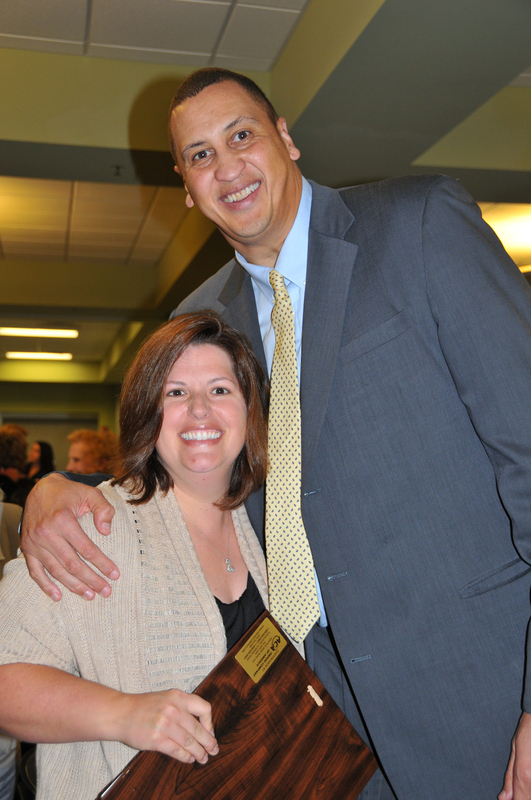 I think she was in la-la land with Mr. Sam Bowie, former UK great and NBA All-Star. I didn’t get jealous, I mean, come on he’s a legend. ← Is Postmodernity the Cause of the Young, Restless & Reformed Movement?